The best apps for Designers and developers on Windows Phone and Windows RT. Being a gadget lover and having a keen interest in technology I don’t try to restrict myself to any particular OS and like to experiment (I tried a variety of mobile OS’s such as Symbian, Android, Windows, Blackberry OS10 and iOS) and decided it would be a good idea to revisit Apps for Designers and Web Developers, however this time it would be on Windows Phone 8 & RT. And so I grabbed my trusty Nokia Lumia and Windows tablet to see what I could find that would help me with my work. 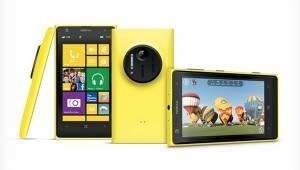 Surprisingly there are alot less choice of Apps available on the Windows phone and Windows store. However I found some that were suited for my needs, so after installing and trying, and using some for designing and web development I have comprised a list of what in my opinion no Designer or Web Developer should be without. 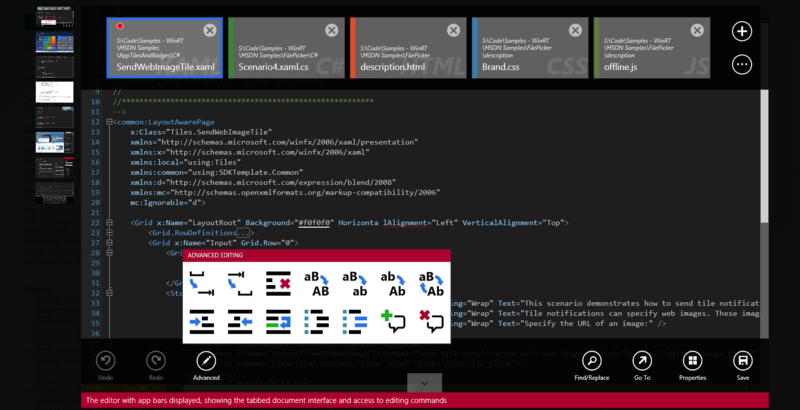 Code Editor a viewer and editor of text and source code for Windows Phone. It is available as a Paid and Free application. Code Editor has two types of editors, one of which is the Simple Editor for developers who need to change things whilst on the move. The other editor is the Advanced editor which is capable of providing specific functions such as viewing highlighted code and options for searching, undoing and redoing code and also can be used to analyze and highlight the grammar of the language, themes and styles. 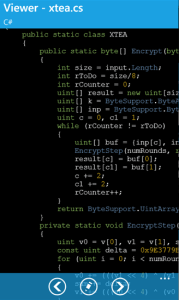 The file types that are supported included: txt, asm, cpp, cs, py, rb, java, php, vb, basic, logs, config and many others. 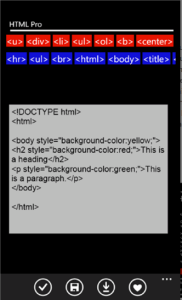 HTML Pro is a HTML editor that is used for text editing on your phone and is available as a Free application. The Apps have smart buttons that allow for addition some common tags quickly and using custom buttons. 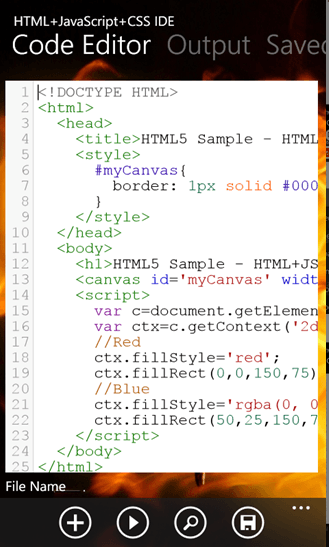 HTML Pro also includes a file explorer to view, edit or delete your existing files. 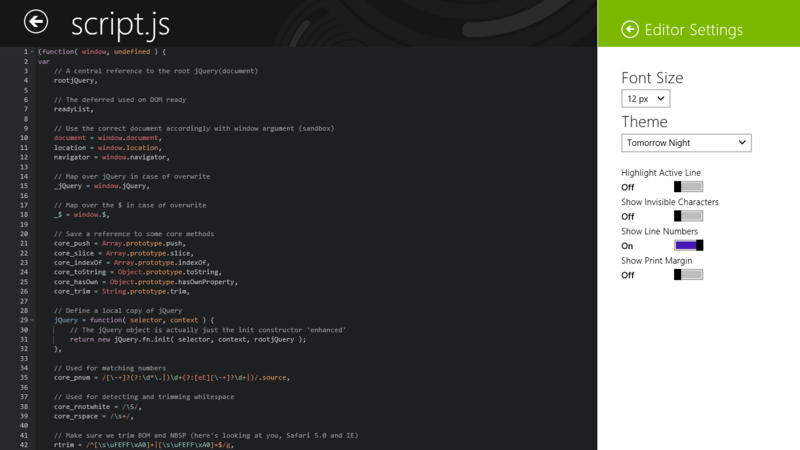 For newbies this application also contains great tutorials and try it yourself examples. 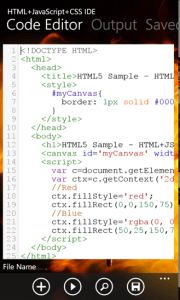 Additionally there is also a built in color picker and HTML color list with hexadecimal values for all colors. 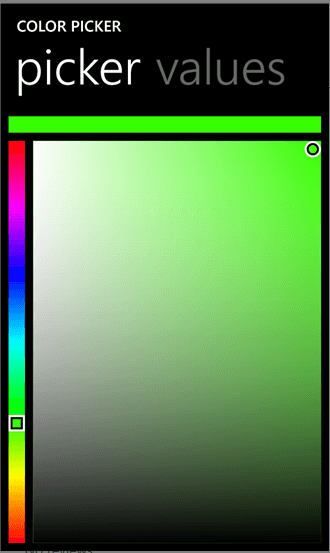 Colour Picker is a free application and is a simple color picker that useful for web developers and designers for getting ARGB and HEX values for a specific color, and the colour picker is capable -of displaying ARGB code and showing HEX code. Our website is based on WordPress and I’ve found having access to WordPress essential if I need to make tweaks. This app is available for Windows Phone and also Windows RT and puts the power in your hands. 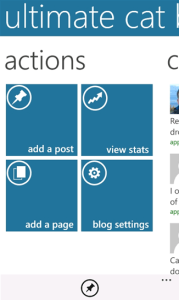 WordPress for Windows Phone supports WordPress.com and self-hosted WordPress.org sites running WordPress 3.5 or higher and also is open sourced. 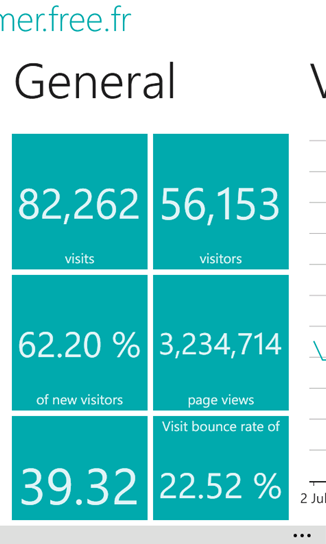 Analytics is for Windows Phone and is a simple app that can be used for getting Google Analytics stats whilst your on the move and this application is free and without any ads and uses the secured Oauth login. 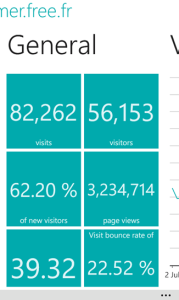 Analytics allows you to analyse your websites data, using graphs and charts. It is easy to choose any period you want, and group data by day, weeks, months, years, hours of the day, if you wish to see a full view of each chart it is also available and also it shows general data such as visitors per country, mobile visitors, systems characteristics of visitors (screen resolutions, OS, network…) etc. Vector ArtStudio is a simple touch-friendly vector graphics and illustration tool and is fantastic for web developers and designers. This application is an exclusive application available for Windows RT and Windows 8. 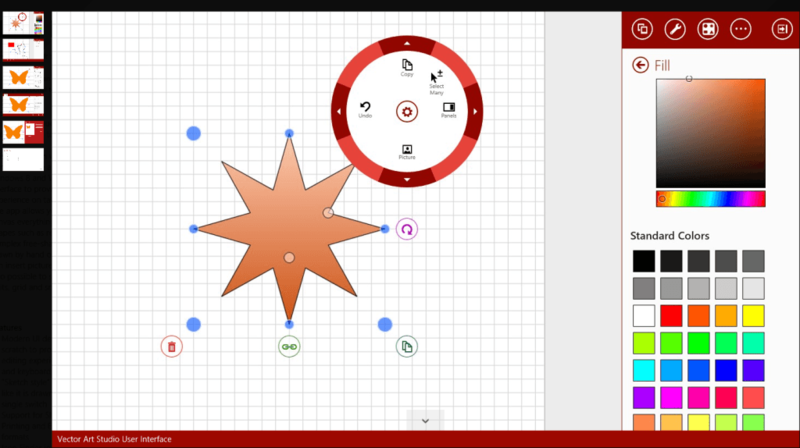 This app allows you to draw canvas from simple predefined shapes such as rectangles, ellipses and lines to complex free-shaped figures that can be drawn by hand or created in spline editor. 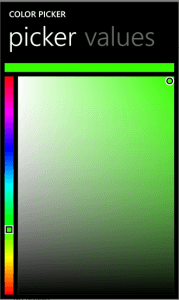 You can can also insert pictures set various options such as paper size, measure units, grid and snap settings for the page and contains the ability to do unlimited undo\redo, grouping and arranging of shapes, solid and gradients fills, various line dash patterns and can save to .png, .jpeg and .svg formats. Photo Editior is a photo editor that can be used for a easy way to edit your photos on the go and features one-tap auto enhancements of photos, gorgeous photo effects, fun stickers, crop or rotate your photo. You can also adjust brightness, contrast, and saturation, sharpen and blur images and draw and add text. There are also cosmetic tools for fixing fix redeye, remove blemishes and whiten teeth which are useful for photos for publications on your website. Hopefully this guide as given you some useful ideas of what you can use and do with your Windows phone or Windows RT Tablet in terms of designing and web development. Do you use your Windows phone or Windows RT tablet in a similar way? let us know what apps you use. 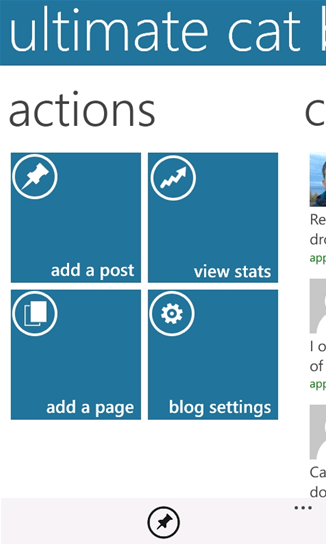 Nice Post for the windows phone 8 developers and designers who want to develop their own Apps. 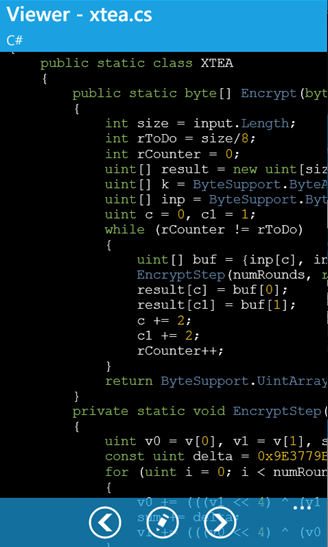 I think it’s easy for non programmers too to get into as it uses simple English like syntax. It recently went open source funding so free to download and try. Well worth a look! Thanks for your comment, I do find that there are alot of OS’s that are highly underrated and Windows Phone 8 is one of them. There are alot of unique apps to each platform, you just need to find the gems. I came across this website by searching for best apps for designers on Windows and found it worthy for what I was looking for. I’ve bookmarked your website. Thanks Matt, happy to have been of help. 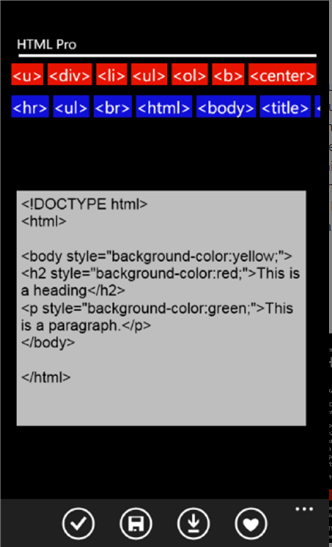 I see Windows Phone 8 and Windows RT has being really underatted, I suspect when Windows 10 comes along with Universial Applications Designers and Web Developers will have a much bigger choice. I love Window phone so much. 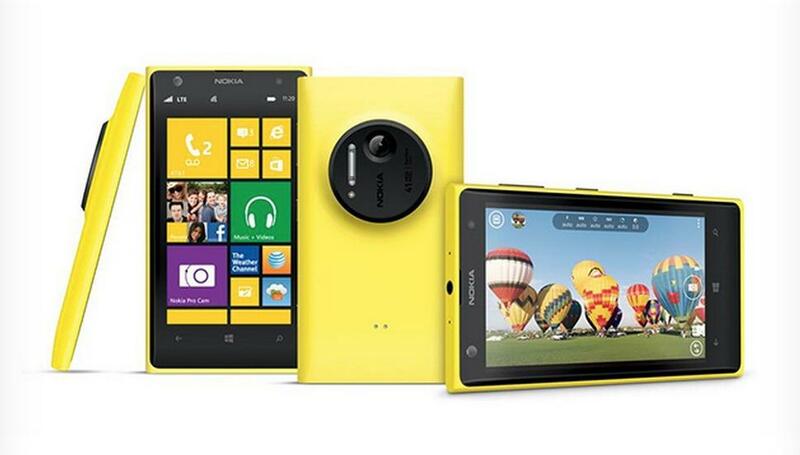 Especially, Window phone on Lumia. Yes Sherish, Windows phone is somewhat of a underestimated platform. It maybe worth keeping an eye on with Windows 10 launch and ‘Continuum. A great post! 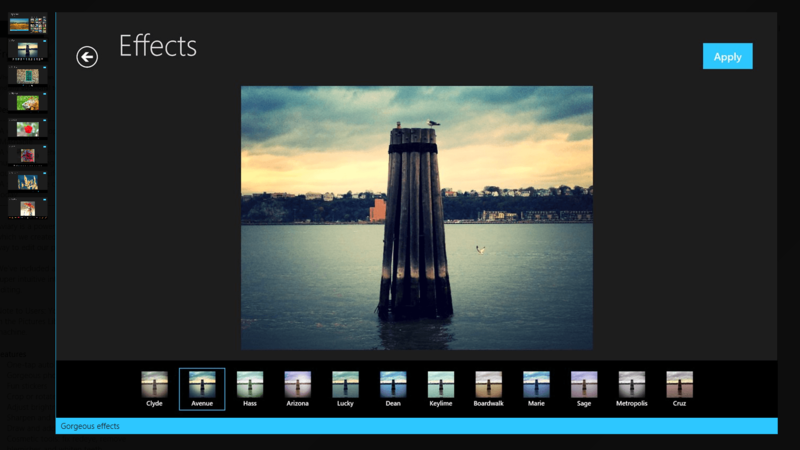 I always was trying to find a nice, handy html editor to improve my skills for Windows phone, this post helped me alot., btw i suggest u to add “webby studio” app for windows phone 8.1 to the post, it was the best one i have ever found.